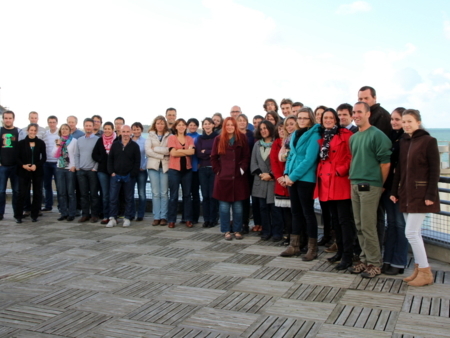 The Laboratory of Microbiology of Extreme Environments (LM2E), created on 1st January 2004, is a CNRS, Ifremer and UBO Research Unit. 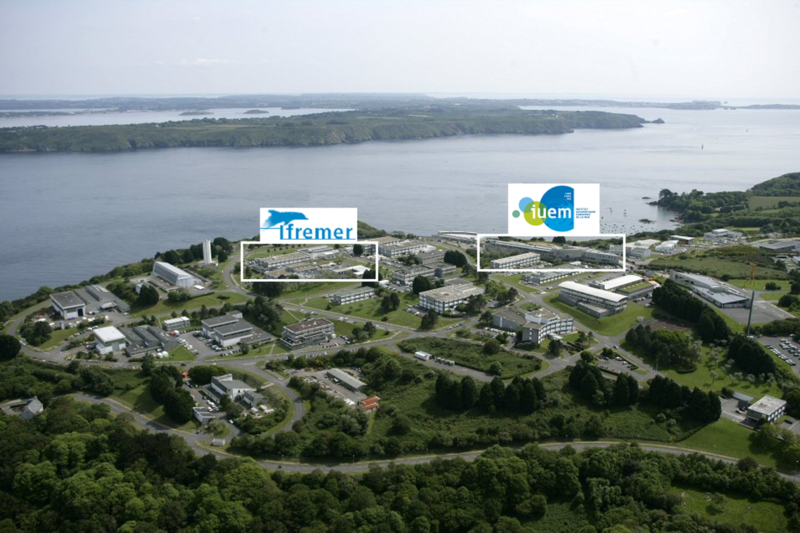 Implanted in front of the Brest gully on the exceptional site of the Brest-Iroise Technopole, its resources are spread over two adjacent campuses: the Ifremer Center in Brest and the European University Institute for the Sea (UBO sea component). The premises belong to the UBO and Ifremer. The other means, staff, funding come from the three guardianship organizations. The Ifremer component of UMR 6197 is attached to the Deep Ecosystems Studies Research Unit, which also includes the Deep Environment Laboratory. The IUEM component of the UMR is attached to the IUEM. The programs of the laboratory and the resources at its disposal were the subject of four-year contracts (2004-2007, 2008-2011, 2012-2016) and currently of a five-years contract (2017-2022). The laboratory has missions of research, teaching and valorization. In particular, LM2E conducts microbiological research programs for extreme environments, mainly oceanic, on behalf of the three tutors. This work is based on the preparation and implementation of oceanographic surveys, in close partnership with biologists, chemists and geochemists in extreme environments: hydrothermal springs, cold seeps from the continental margins, ocean floor. The LM2E is actively involved in understanding how microorganisms in these environments contribute to the functioning of these original ecosystems and can ensure the integrity of their genetic material. It also has unique skills and means in France for the sampling, analysis and exploitation of microbiological samples. For sampling operations, it shall have regular access to the national resources of the French oceanographic fleet in accordance with the standard procedure for selecting campaigns. 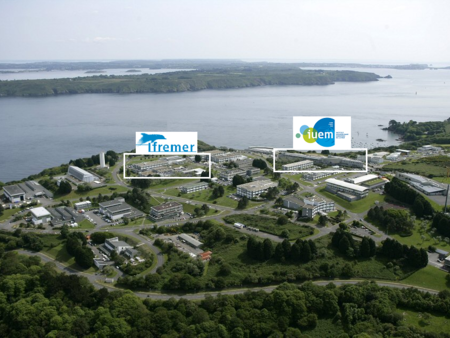 For historical reasons, research activities in microbiology are distributed on the two sites: IUEM and Center Ifremer de Brest. 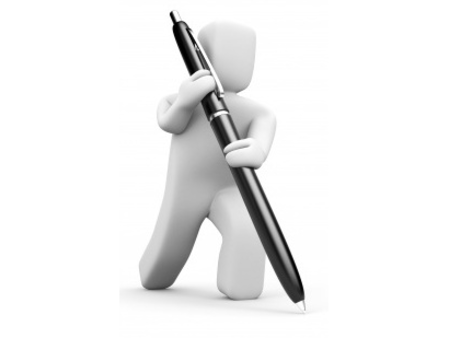 The LM2E has a large part of the analytical resources needed to carry out its work. It also benefits from access to the technical platforms or technical services of the Ifremer EEP department (scanning microscope), UBO and Ifremer (calculator, mass spectrometry, microscopy), and BiogenOuest (association of the western platforms). The Technopôle site is located on the outskirts of the Brest area: some practical tips to come and visit us. Inaugured in 2018, the Franco-Chinese International Associated Laboratory of deep sea microbiology was born after 10 years of close collaboration between LM2E and KLAMBR from Xiamen.